EXCLUSIVE: Cohen Media Group has tapped Cheryl Guerriero, who wrote the Black List script Palmer, to pen the film adaptation to Tania Aebi’s memoir Maiden Voyage. The novel is a true story of 18-year old Aebi who became the first American woman and the youngest to sail around the world solo. Aebi challenged herself physically and mentally to accomplish this history-making event in 1987 that inspired teenage girls across America to take up sailing. Cohen exec Erica Steinberg is overseeing the project. Palmer, which is about an ex-con who returns to his hometown and forms an unlikely bond with a young boy abandoned by his junkie mother, will begin production this fall with Route One Entertainment producing and Oscar-winner Fisher Stevens on board to direct. Guerriero is repped by Heroes and Villains and Jackoway Tyerman. HVE Client Rosalind Ross hired by Bold to adapt BARBIE AND RUTH with Reese Witherspoon attached to star! HVE’s Chris Peña making moves with his Stephen King TV show! Here’s a great review on SyFy’s MAGICIANS. HVE Client David Reed is a writer on this show! 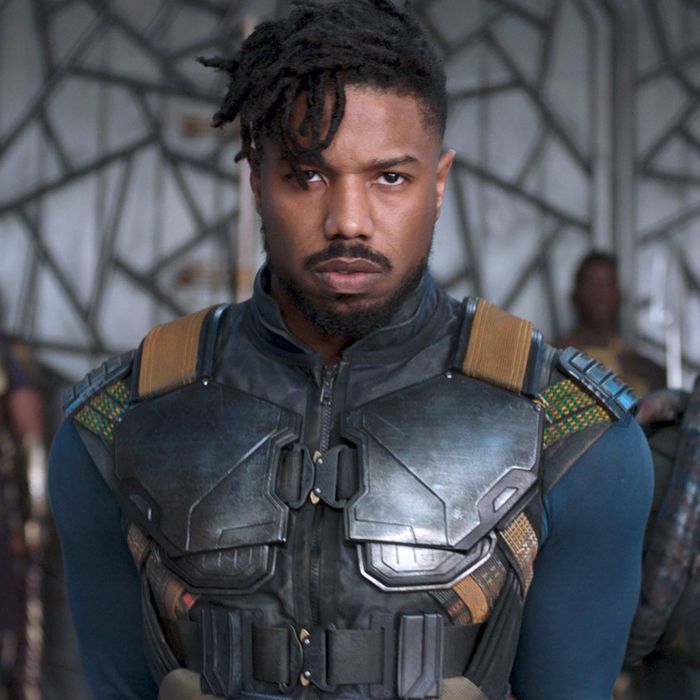 HVE Client Bryan Edward Hill will write KILLMONGER for Marvel!! ATLANTIC THEATER COMPANY's NEW SEASON INCLUDES PLAYS BY HVE CLIENTS CARLA CHING and ABBY ROSEBROCK!Marvel Reveals First Post-Bendis Miles Morales Creative Team, including HVE Client BRYAN EDWARD HILL!